We Believe Gala 2019 with keynote speaker Pierre Asselin. 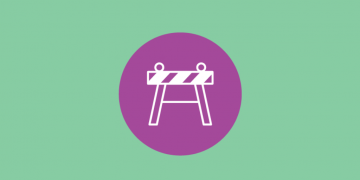 Check out our "Learn" section for information on consent. Going to court can be confusing, scary, and triggering. Our Court Support program is designed to help people through this process, whether they are a client at SACE or not. SACE believes that unique and specialized services should be available to all people, regardless of ethnicity, heritage, faith, gender, culture, age, social and financial status, ability, or sexual orientation. I’ve been sexually assaulted recently. If you feel you are in danger and need immediate help, please call 911. I’ve been sexually assaulted in the past. 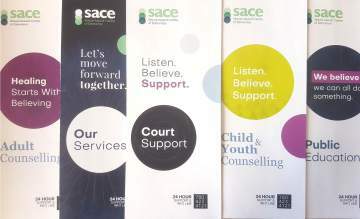 SACE support services are available to anyone impacted by sexual assault or abuse, even if it happened a long time ago. 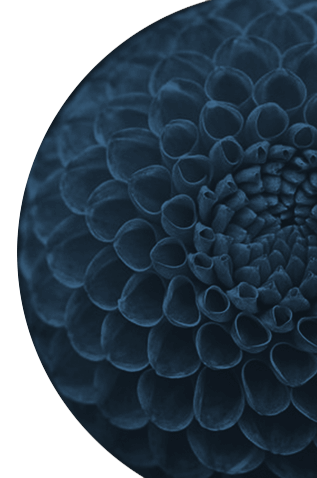 If someone discloses to you that they have been sexually assaulted or abused, the most important thing you can do is to listen, believe them, and support whatever they choose to do. Find information on a number of topics. Sexual assault is any unwanted sexual contact without voluntary consent. As this definition of sexual assault indicates, consent must be voluntary. Consent must also be ongoing, active, act- and person-specific, and given by someone who is capable of consenting. Just like any other form of sexual violence, sexual harassment has the potential to be traumatizing for the people who experience it. Child sexual abuse includes inviting or exposing a child to sexual contact, activity, or behaviour. A child is typically understood to be any individual under the age of 16. 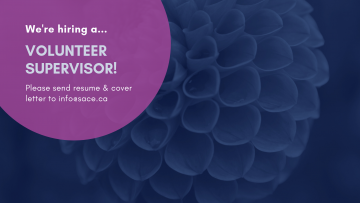 SACE is always looking for volunteers who are passionate about upholding a culture of consent, and are excited to contribute to the work that we do. Our 6th annual SACE gala dedicated to growing communities free of sexual violence will feature keynote speaker Pierre Asselin, performance poet Titilope Sonuga and emcee Danny Hooper. Pierre Asselin made headlines in recent years when he successfully fought to have a publication ban removed from his identity so he could speak out about his experiences of childhood sexual abuse. 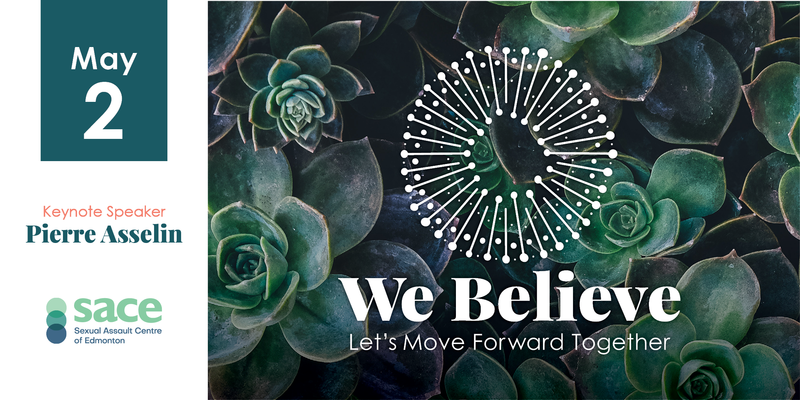 At We Believe, Pierre will be drawing on his personal experiences as well as his pro bono work with those who have experienced sexual assault, to deliver a unique perspective on how we can work together to support survivors as they navigate the criminal justice system.